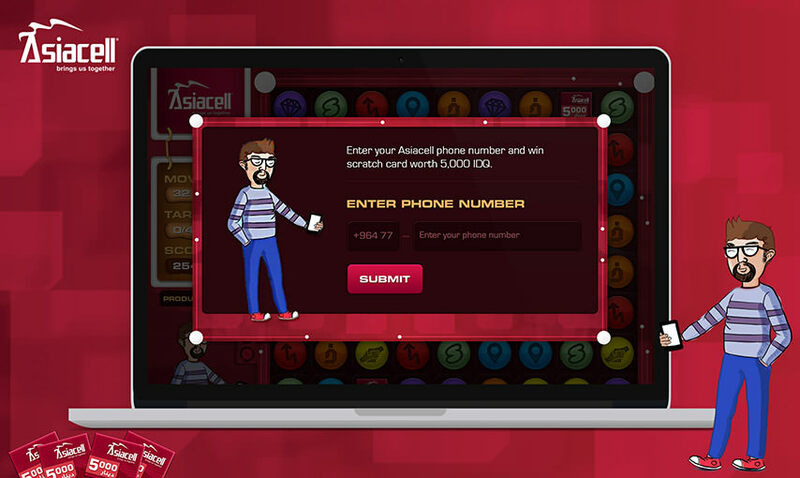 AsiaCell, a premium mobile service brand, wanted to engage & entertain their customers while giving them a chance to win cash prizes and free airtime. We analyzed the request and conceived the idea of a custom branded Connect-3 game. 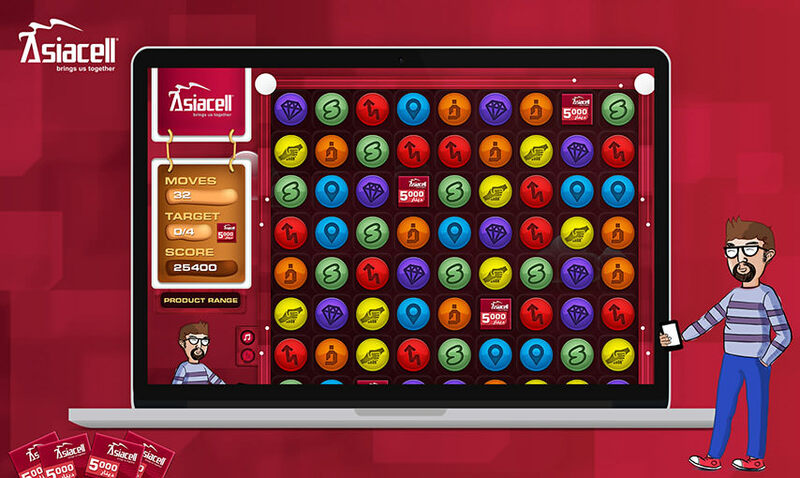 The pieces on the board would be the different icons well known by AsiaCell customers. The board is cleared by connecting 3 similar icons together. 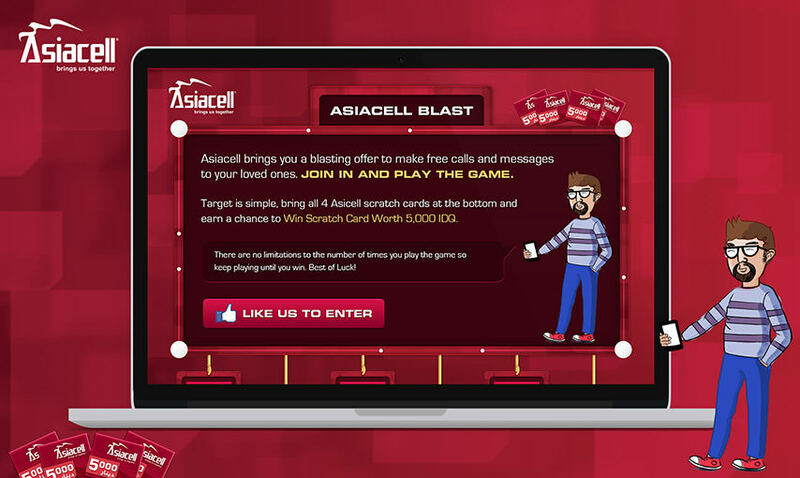 The prizes would be AsiaCell time chips which the player needs to gather by getting them to the bottom of the board. 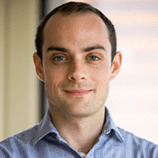 Once everything was documented and designed, we set out to write the code. 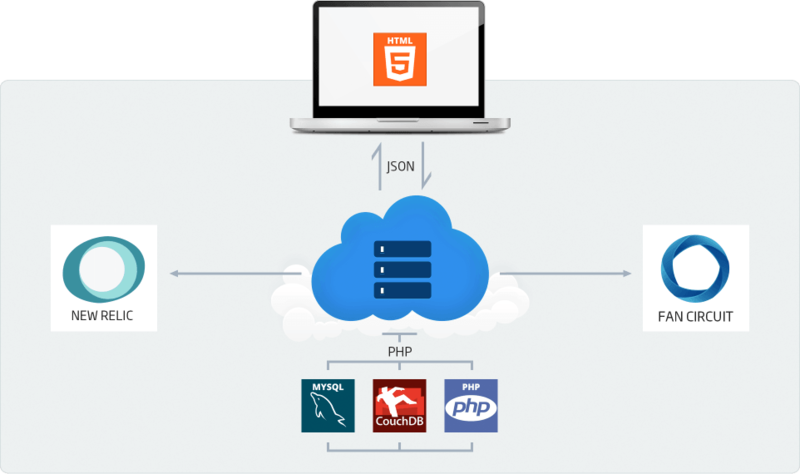 We prefer HTML5 over Flash, even when creating games, as we have to make sure that our code is compliant with all major platforms. 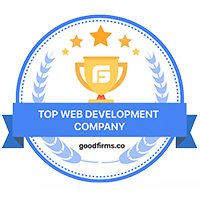 We determine all the metrics that need to be tracked to determine the campaign’s success and implement them within the code itself as well. 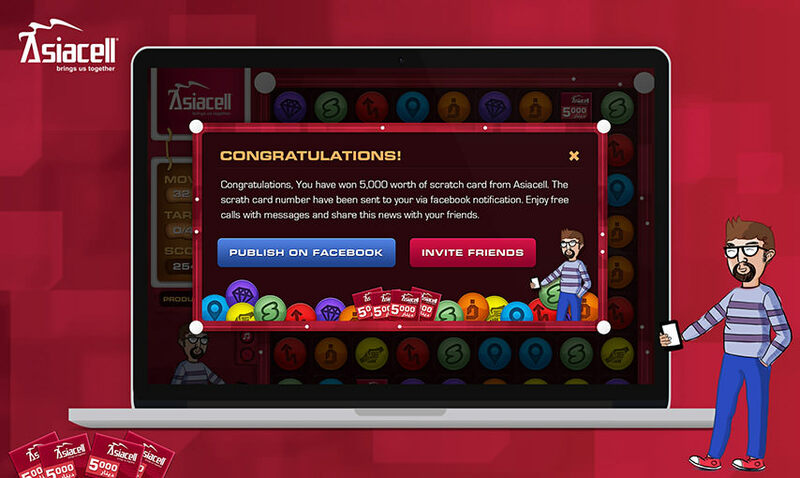 The app proved to be AsiaCell's most successful Facebook campaign of all time and increased the activity on their Facebook Page exponentially. 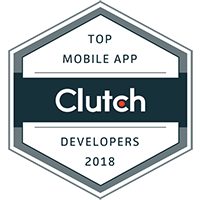 The giveaway received over 50,000 entries and 1,000 people won rewards for completing the game. It also proved to be extremely viral with nearly 5,000 shares in a very short time span.